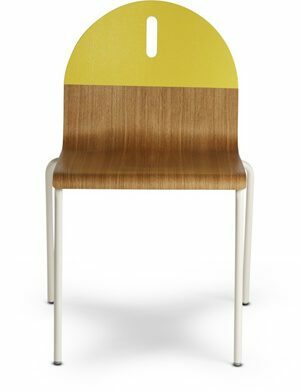 The mid-century styled Truss chair features a solid natural oak frame with an interlocking truss base and finger joint detailing on the arms. Made with FSC-Certifiied solid wood, in suport of responsible forest management. Design Public is an authorized USA dealer for all Gus Modern products.